(Photo courtesy Juno Films) Stycie Waweru stars in "Supa Modo." The Utah Film Center has announced 11 feature films that will play at the eighth annual Tumbleweeds Festival — aimed at children and their families — March 1–3 at Library Square. Individual tickets and ticket packages are available at utahfilmcenter.org. “This year’s program is full of strong female leads, brave acts of kindness, live-action excitement and genre-defying stories from around the globe,” Utah Film Center programming director Patrick Hubley said in a statement. “Alone in Space,” a sci-fi film; in Swedish (with English subtitles). “Chuskit,” a drama about a paraplegic girl; in Ladakhi, a Tibetan/Indian language (with English subtitles). “End of Dreams,” about a family and a horse; in Persian (with English subtitles). “The Footballest,” about youth soccer players; in Spanish (with English subtitles). “I Am William,” a drama about a boy trying to save his family; in Danish (with English subtitles). “The Incredible Story of the Giant Pear,” a Danish animated film that will screen in English. “Jim Button and Luke the Engine Driver,” a German fantasy adventure film; in English. 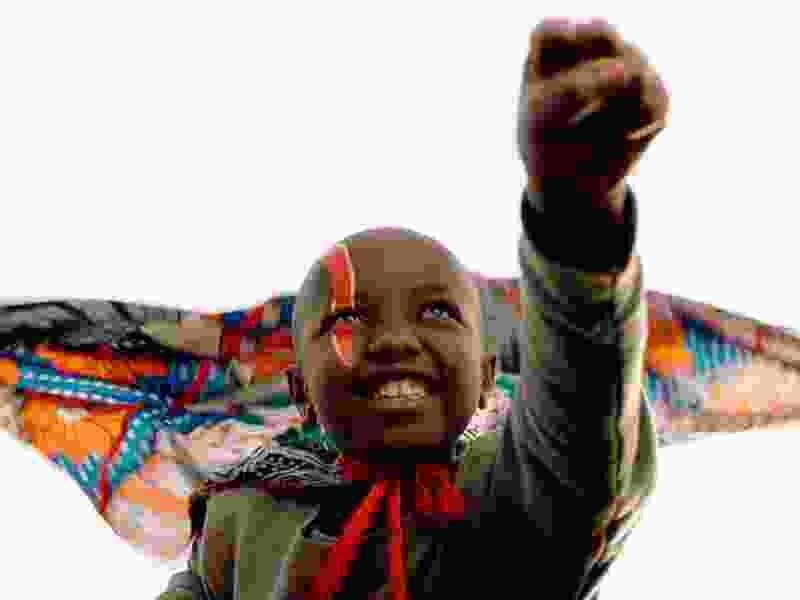 “Liyana,” an animated/live-action documentary about children in the Kingdom of eSwatini (aka Swaziland), in English and siSwati. “Super Miss,” about a teacher who is magically transformed into a superhero. “21 Days Later,” a family drama; in Persian (with English subtitles). In addition, on March 1, Tumbleweeds will offer free screenings of two films that were part of last year’s festival: “Into the Who Knows!,” about a 10-year-old boy who escapes from summer camp with his invisible friend, Felix the Fox; and “Louis & Luca: The Big Cheese Race,” an animated film about a competition between animals. The Tumbleweeds Festival will also present programs of both live-action and animated short films; several workshops for kids aspiring to be filmmakers — storytelling, special effects, sound effects; and a free Tumbleweeds Clubhouse with more than 20 craft and technology activities.